Daughter Lisa Brennan-Jobs' memoir is depressing, but it does offer insights into the mercurial, often cruel character of the tech legend. “Small Fry.” By Lisa Brennan-Jobs. Grove. Hardcover. 400 pages. $26. 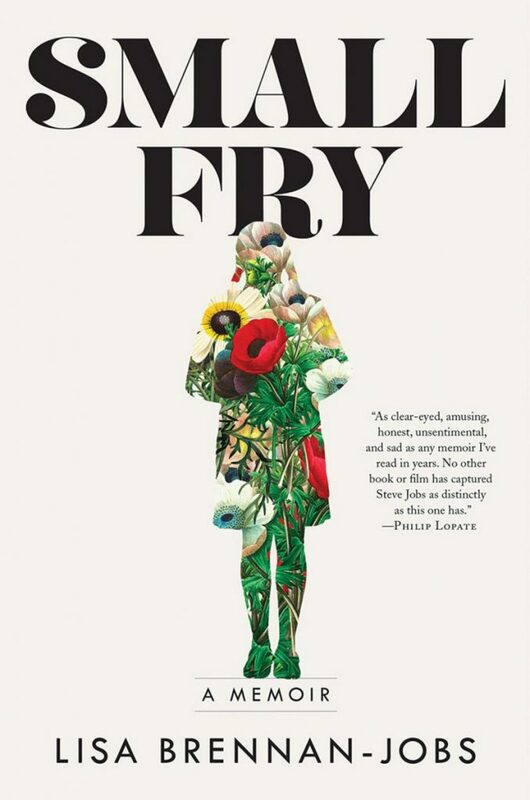 Their daughter’s memoir, “Small Fry,” is not a book you would read unless you were interested in Jobs – the writing is capable but doesn’t sparkle, the anecdotes are depressing and just pile up. Once he finally admitted paternity, he began sending Chrisann money sporadically, and occasionally he bought her lavish things – a couch, a car and, much later, a house. But just as often, he promised things he never delivered on. Moments of joy – roller-skating together, or jumping on a trampoline – are tinged with anxiety and awkwardness: On skates, he often fell. On the trampoline, they never bounced in sync.